Serving our community since 1912. 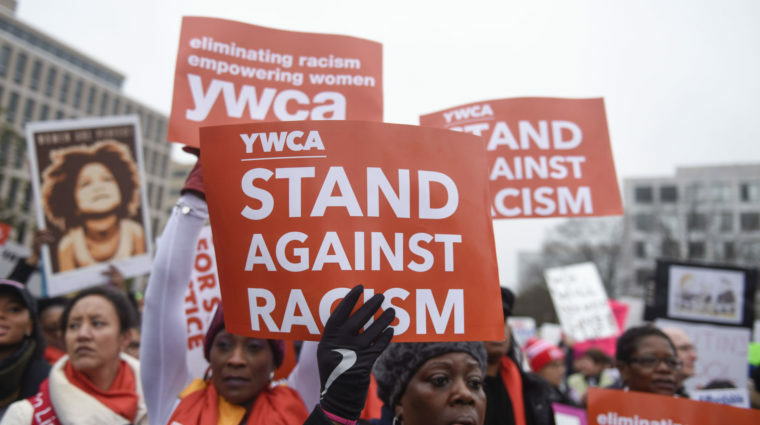 YWCA of Central Virginia is dedicated to eliminating racism, empowering women; and promoting peace, justice, freedom, and dignity for all. 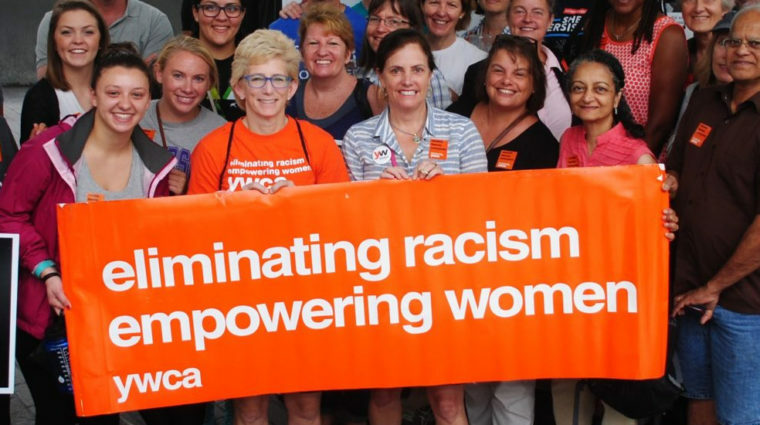 YWCA has worked to strengthen social movements that focus on both eliminating racism and empowering women through direct programs, advocacy, local education, and services for over 100 years. 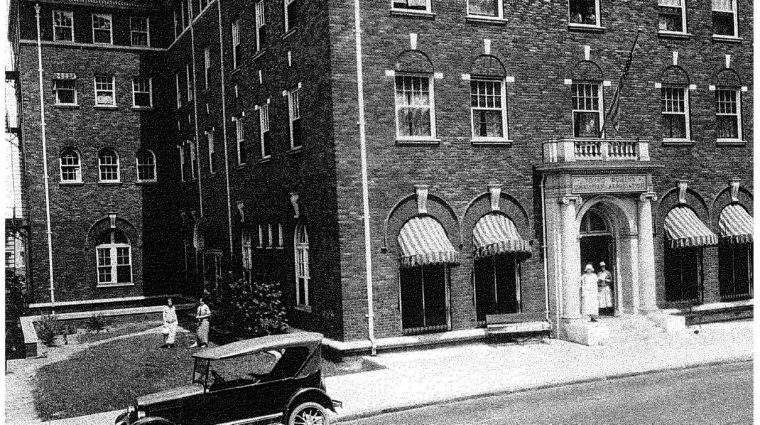 Since 1912, the YWCA of Central Virginia has worked to eliminate racism, empower women, and promote peace, justice, and dignity for all right here in the Greater Lynchburg area. 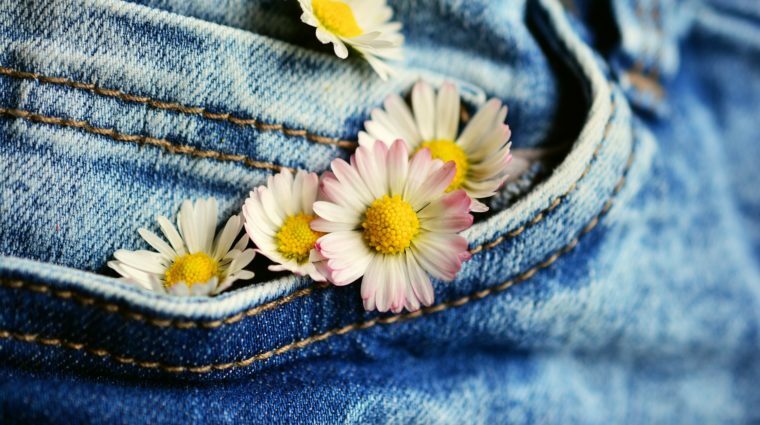 Come volunteer with your YW! 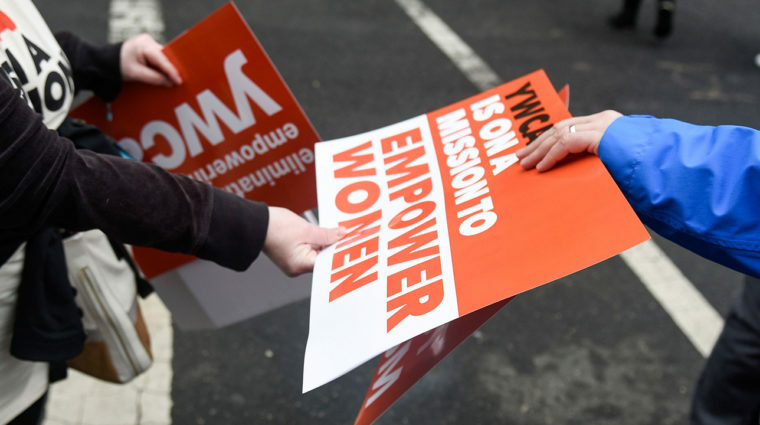 Whether you have just a few minutes, a few hours, or a few days of your time - learn more about how you can join your YWCA of Central Virginia. 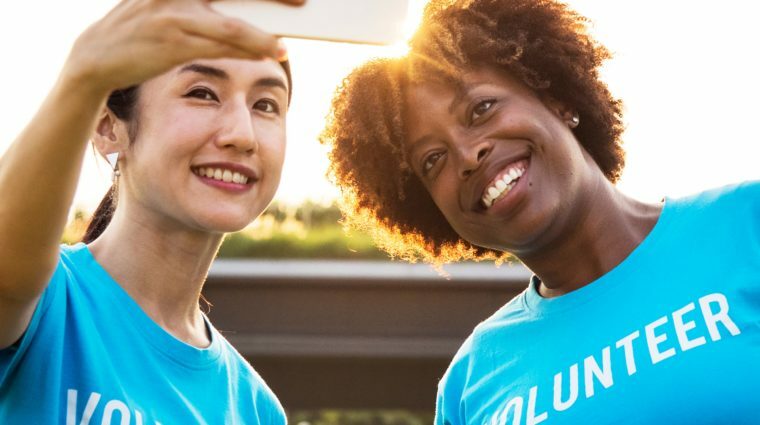 Get connected to your YWCA of Central Virginia! 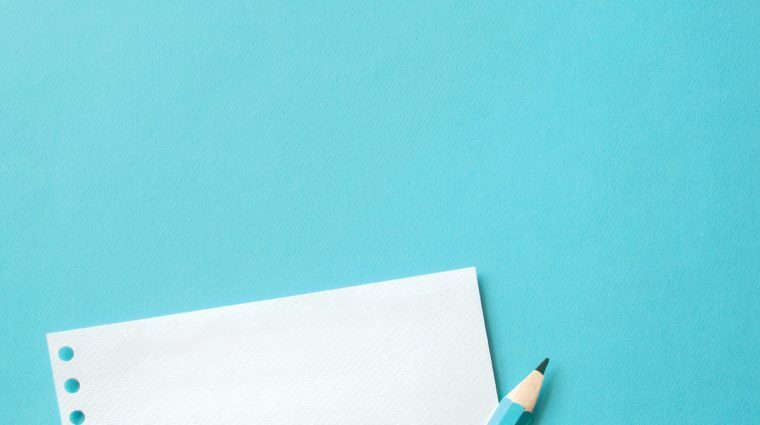 Stay up to date on the latest YW news through our Media Center, sign up for updates and our e-newsblast, or check out our blog.